Pivotal, the spinout from VMware and EMC that’s trying to create the application platform of the future, is shipping its first product based on the Hadoop big data muncher. 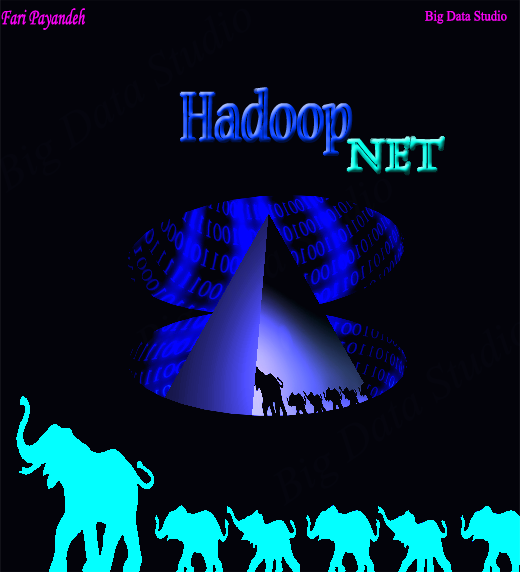 The new offering is called Pivotal HD, short for Hadoop distribution of course, and the 1.0 release will go after the Hadoop incumbents with add-ons and a relatively low price for support contracts. Technically speaking, this is not the first time that disk array maker and software player EMC has peddled a Hadoop distribution. In the wake of its acquiring the Greenplum parallel database and related data warehouse appliance business a few years back, EMC hooked up with MapR Technologies to rebrand its own rendition of Hadoop to make its Greenplum HD variant. But with the Pivotal HD 1.0 distribution, the EMC and VMware spinoff has gone back to the open source Apache Hadoop well and drawn out the 2.0 code as the foundation of its own 1.0 release. Specifically, Pivotal HD includes the core Hadoop 2.0.2 software, which has the old MapReduce 1.0 algorithm for spewing and chewing data on a cluster of servers as well as the new YARN 2.0 algorithm, all riding atop the Hadoop Distributed File System (HDFS).